I have it on good authority that the manger at the Tampa greyhound is racist. I know a former employee and he was telling me about how he would only help women and whites and Spanish customers. If I am lying see how many agents are trying to find another job or are leaving now. If you have to go there and if he gives you a hard time ask for the district manager he hates her but is scared shittless of her. I missed my bus and was told that I had to pay a reissue charge. The next person behind me had the same problem. She spoke with the manager and he came and told the agent to let her go without charging her. The agent I was dealing with saw this and told me this happens all the time. She reissue my ticket and didn't charge me. 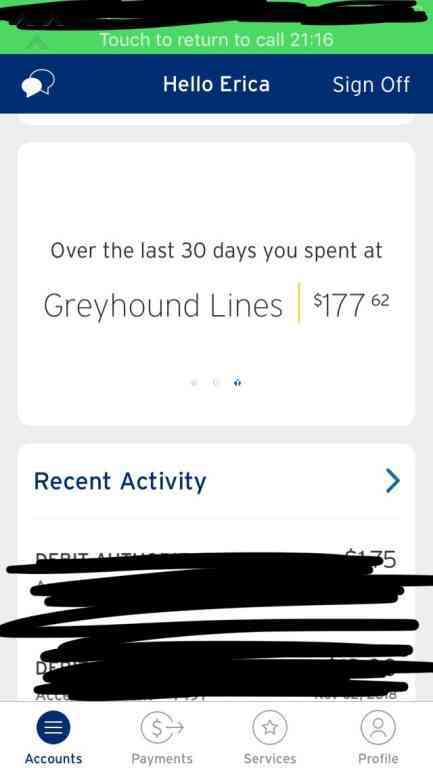 My one and only experience with Greyhound company was horrific! I was traveling from Aspen to Denver on the day of some road closures in the area that were planned months ahead of time. I booked my ticket to go from Aspen to Denver 2 days before my trip (and their web-site showed this trip as scheduled, not canceled, accepted my payment and issued my ticket). So i show up at the Greyhound bus station (which is miserably located at 7/11, mind you). Wait for 15 minutes - no bus. I call Greyhound customer service and they tell me that this bus was canceled SEVERAL WEEKS AGO. They did not take it off their web-site, they accepted my payment, issued my ticket. No one called me to apologize, refund my money and let me know that the bus was canceled. I WAS JUST SITTING THERE WAITING FOR MY BUS!!!!! Then when i called customer service to get my refund they told me that i need to mail in my ticket and wait for TWO WEEKS!!!! to get my refund! Horrible horrible horrible experience. I travel a lot all over the world. This doenst happen in 3rd world countries. 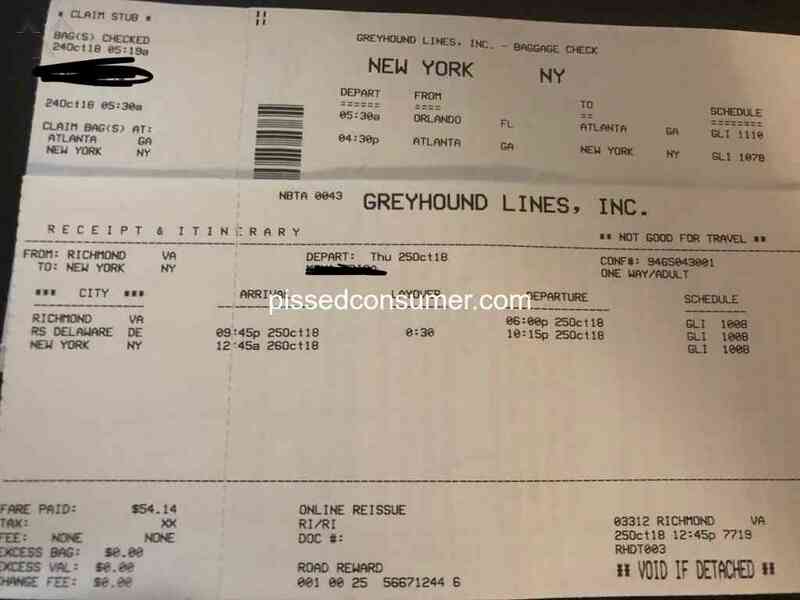 Shame on you, Greyhound! 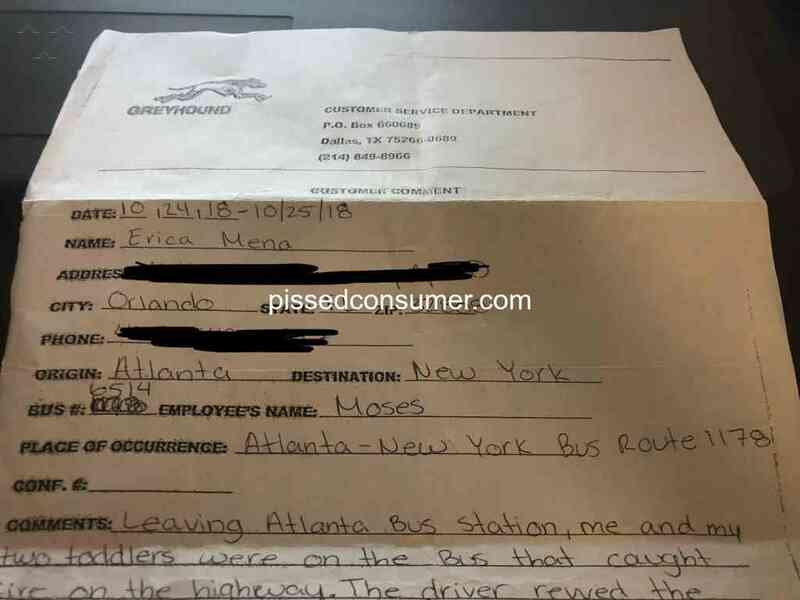 I had the worse travel with greyhound . First the bus were two hours late connection and then when i got to orlando the ground crew took it upon himself to take my bag off the bus and throw it on the ground .when i said something to him about my bag he came all up in my face being rude. I will never take grey hpund again.Also the driver was very rude.